The Eminem Show turns 15-years-old today and to mark the occasion Marshal Mathers has teased new anniversary material. Eminem has announced a new drop, which should be some comfort, as this musical landmark anniversary makes you realise how old you’re getting and that the perpetual passage of time is ceaseless. Damn. The 44-year-old Detroit rapper and musical legend shared a video to Instagram yesterday, putting fans on high alert for new music, which is set to celebrate this remarkable career anniversary. The teaser features a track synonymous with Eminem’s tough upbringing and anger-charged bars, Cleanin’ Out My Closet. 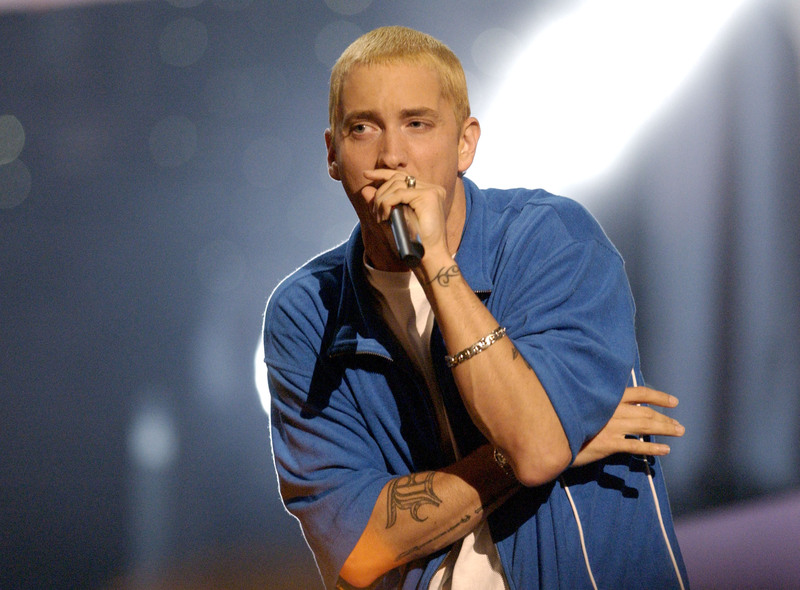 The choice is unusual, as Eminem has since expressed regret for those 2002 lyrics and even apologised to his mum in a later release, titled Headlights. Cleanin’ Out My Closet was one track on an album that was all killer and no filler, including Sing For The Moment, Without Me. 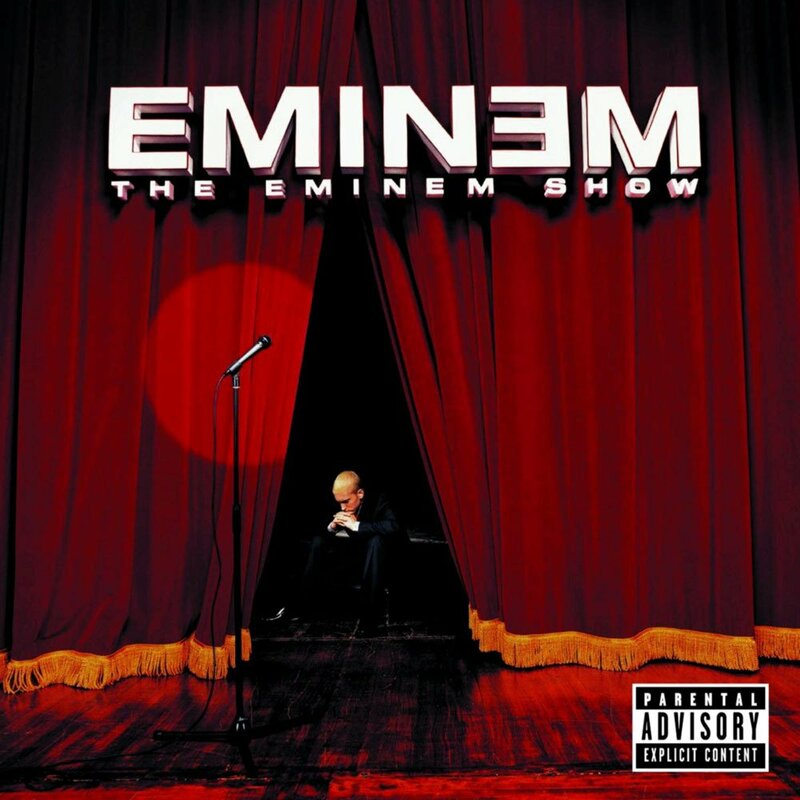 The Eminem Show, released in 2002, is widely regarded as one of the most successful rap albums of all time. It reached number one in 19 countries, including Australia, Canada, the United Kingdom. The 20-track masterpiece was the best-selling album of 2002 in the United States, with 7.6 million copies sold. Eminem’s latest enigmatic Instagram announcement directs fans to the Shady Records website, where you can sign up for early access to ‘The Eminem Show capsule’. No more details have been given on what that might contain. 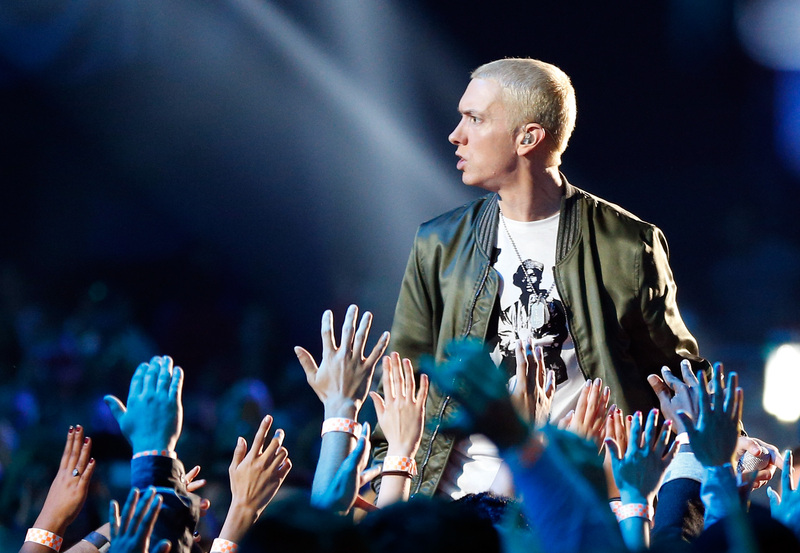 Eminem, who just donated to the victims of the Manchester terror attack, has stayed musically quiet since 2013, when he released the sequel album The Marshall Mathers LP 2. It might not be too much of a stretch to imagine Eminem has a second sequel album for The Eminem Show, which is definitely now a petulant, misunderstood teen, in the pipeline.